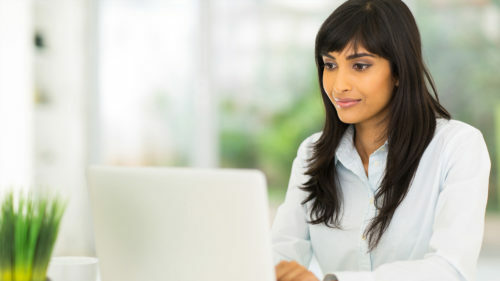 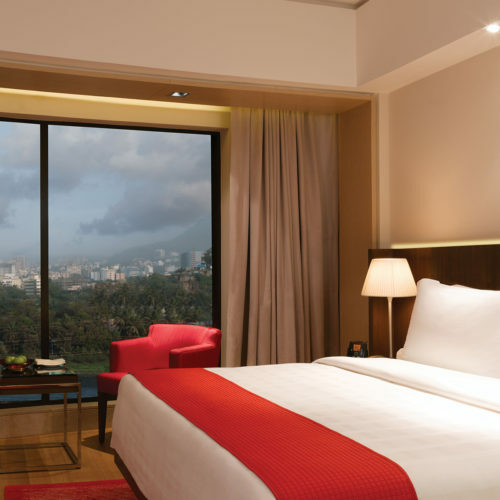 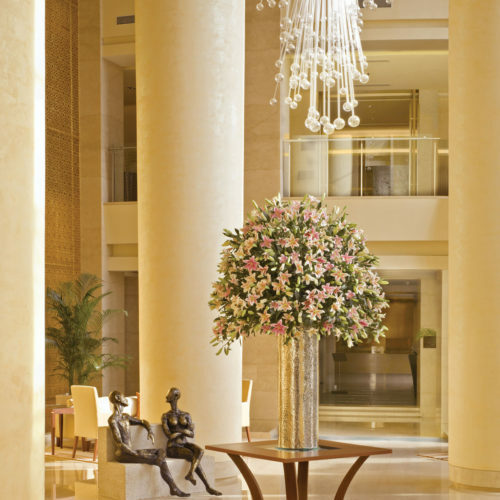 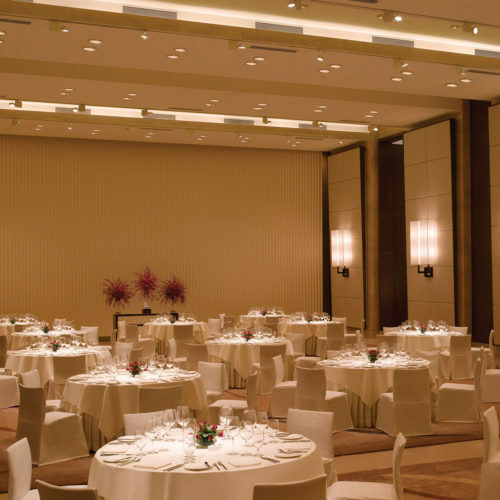 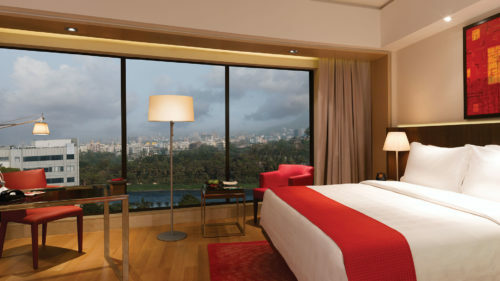 In the North of Mumbai's business district, sits the Trident, Bandra Kurla, Mumbai. 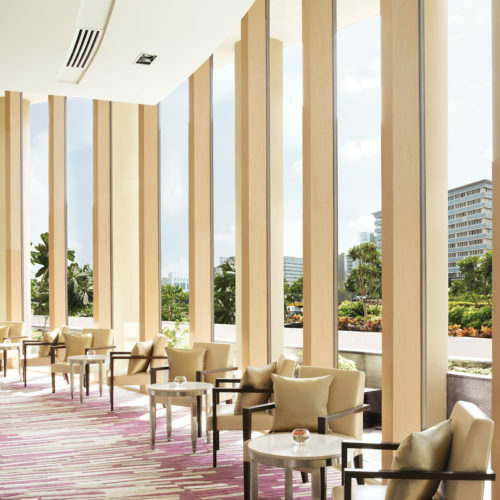 It is located 20 min from the airport and is a perfect place to conduct business as well as explore the mix of colonial architecture, buzzing restaurants and boutique cafes. 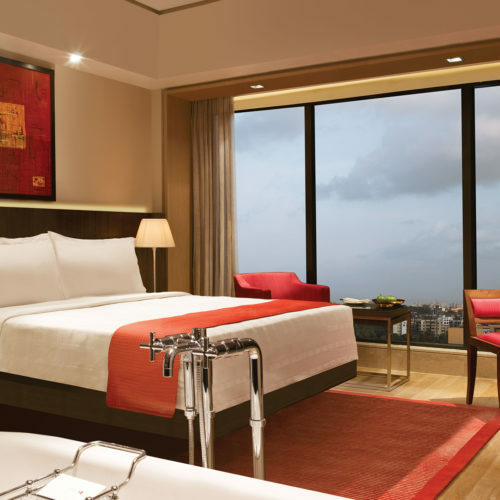 The Trident, Bandra Kurla has 412 chic guest rooms along with 24 suites, all designed with the contemporary business traveller in mind. 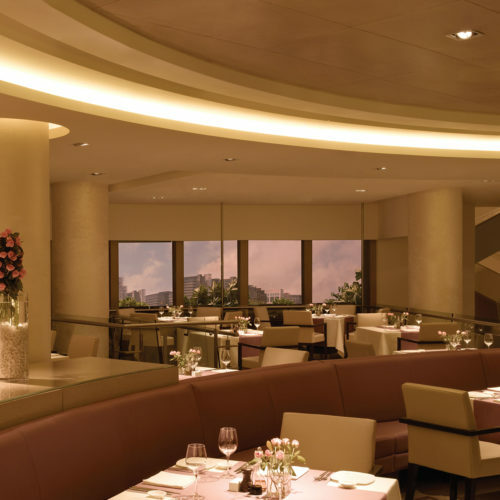 It also features a lounge bar, a wine library an excellent patisserie along with a spa and fitness center.